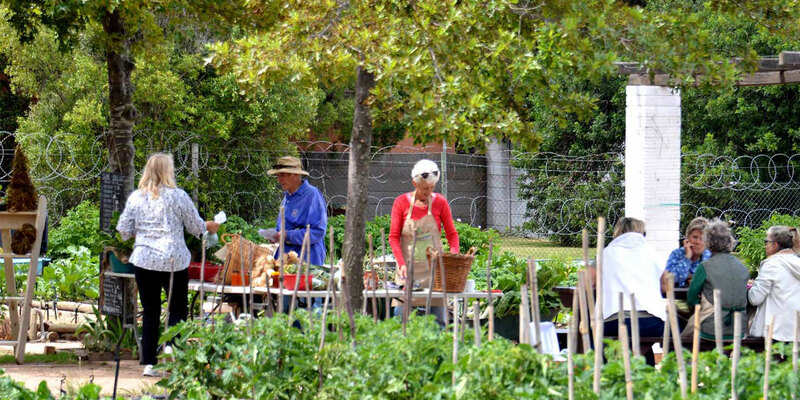 Somerset West Village Garden | Provide vegetables for the homeless and unemployed people of Somerset West. 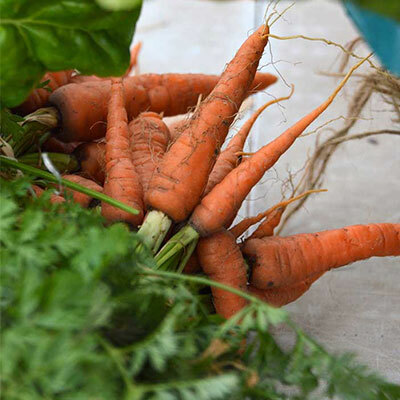 A community project to grow and provide vegetables for the homeless and unemployed people of Somerset West. 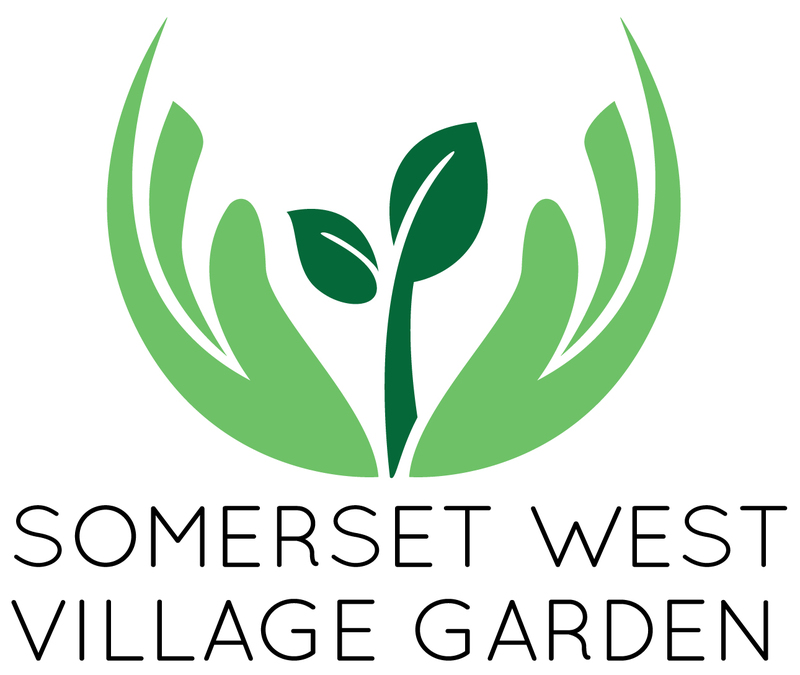 Somerset West Village Garden was established in 2015 on a derelict park. 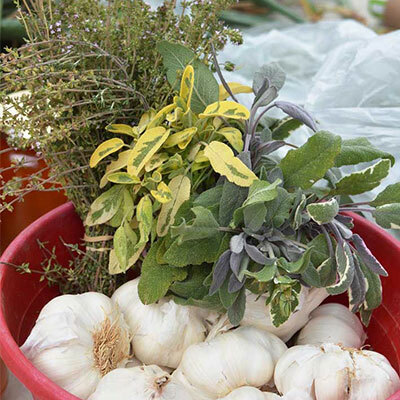 Now this thriving, neat, working garden offers work to the unemployed and homeless in exchange for tokens which can be used for food, clothing and assistance. 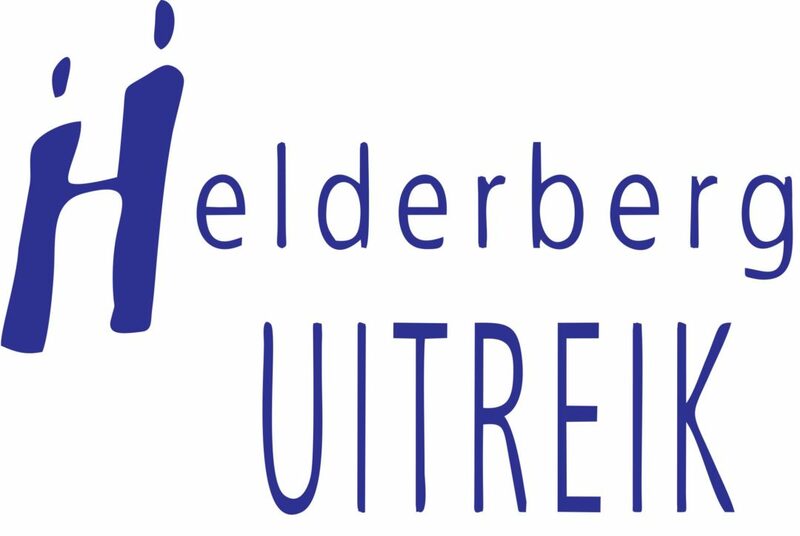 The fresh, organic vegetables are sold at the weekly market and donated to the Helderberg Street People’s Centre for their feeding scheme. 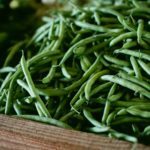 Every Tuesday 9am -11am is Harvest Day! Aubergines , lettuce, herbs, apricot jam, Peach Atchar, honey AND new on the list are FREE RANGE EGGS , tomorrow from 09:00-11:00. Please bring your empty jam jars along we need them for our honey. Please join us at our Mini Gardening Day on Saturday 4 May. There will be some interesting talks and a food demo too. 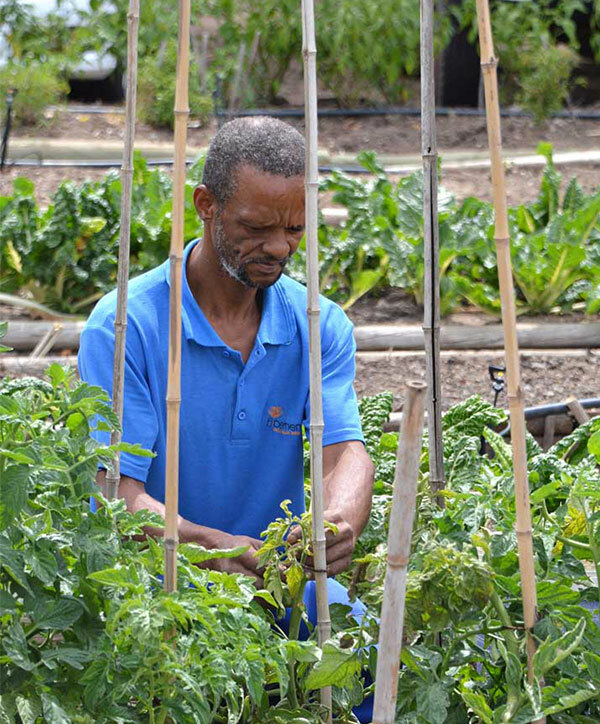 By encouraging the homeless to get involved with the Somerset West Village Garden and other projects run by the Helderberg Street People’s Centre, they are offered a “hand up” rather than a “handout”, with access to nutrition, care and vital resources. 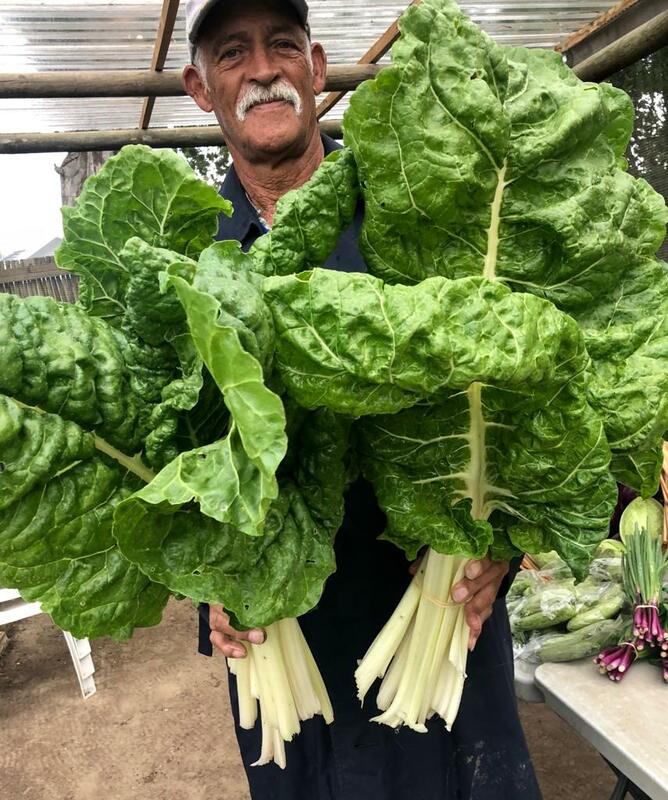 The vegetables that we grow supply the Helderberg Street People’s Centre feeding scheme and are also available to the public to purchase at our weekly harvest days. 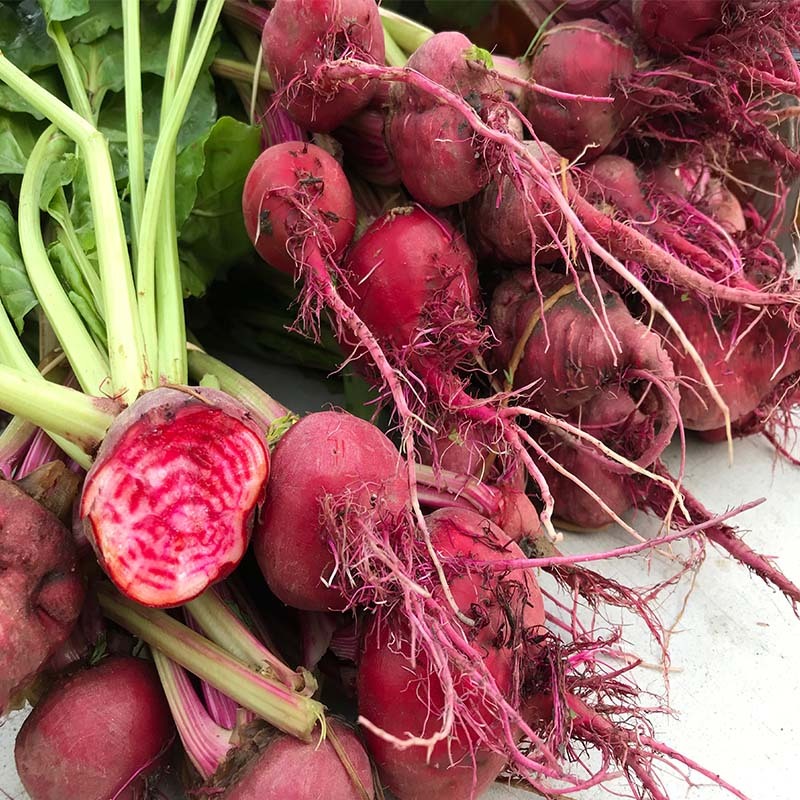 We pride ourselves on growing organic, seasonal produce that is affordable and delicious, and the methods we use are sustainable and ecologically friendly – resulting in the added bonus that diverse fauna have returned to the park. The ubiquitous hadedas, Egyptian geese and guinea fowl have gradually been replaced by double collared sunbirds, sparrows, wagtails, prinias and spotted thick-knees (dikkops). Doubling as a shelter for our gardeners. Three 5000L water tanks donated by the Sanctimonia Group, again installed with the help of Chris Bester. Has implemented programmes whereby street people can work in exchange for tokens which they can use for meals, ID books, clothing, toiletries and showers. 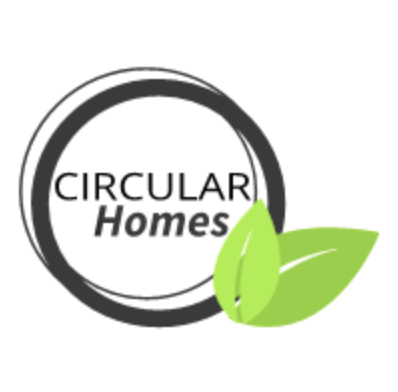 Circular Homes closes the loop on kitchen and garden waste – through composting. 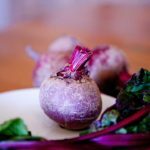 They supply quality and affordable compostable and earth-friendly products for homes, and also receive donations of fermented kitchen waste from the public. Their vision is to convert the compost and soil into bee-friendly flower parks and community vegetable gardens. 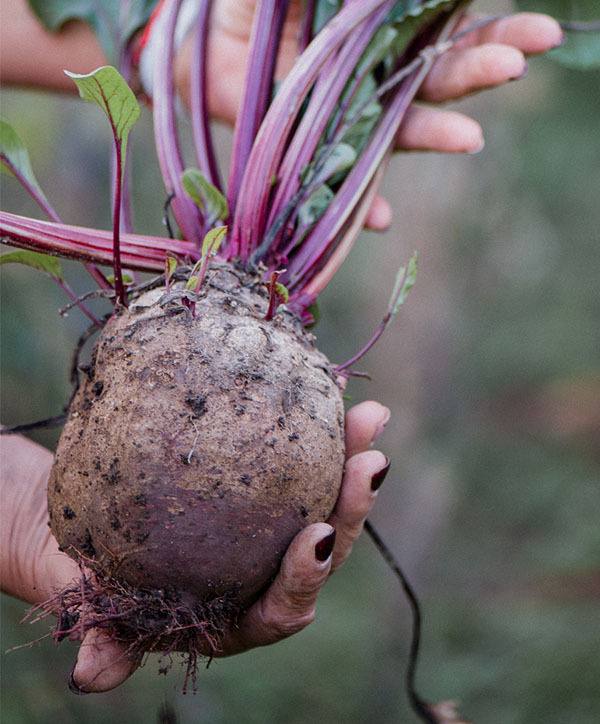 Sign up to receive our quarterly newsletter, as well as recipe ideas for our veggies in season. 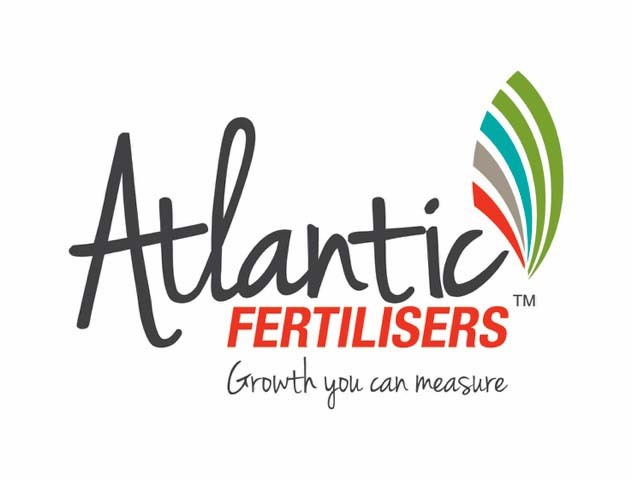 We are enormously grateful to our sponsor and partners, without whom we would be unable to continue.